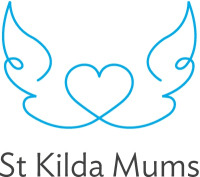 St Kilda Mums believe that by reusing and recycling much-loved babies' and children's gear, we not only share the joy of motherhood with each other, but we save the earth's precious resources too. Our mission is to share the joy of motherhood, in partnership with support agencies, by recycling baby essentials. 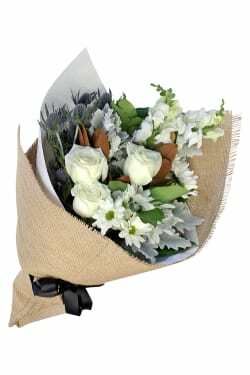 A gorgeous bouquet with an appropriate name which reflects St Kilda Mums generosity. books and toys to families in need.